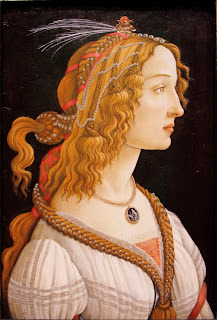 Simonetta Vespucci, a young noblewoman became the most sought-after artist’s model in Florence in the mid-15th century, is thought to have been born on this day in 1453. 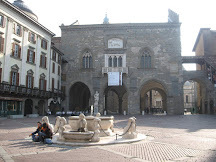 Born Simonetta Cattaneo to a Genoese family, she was taken to Florence in 1469 when she married Marco Vespucci, an eligible Florentine nobleman who was a distant cousin of the explorer and cartographer Amerigo Vespucci. She quickly became the talk of Florentine society. Soon known as La Bella Simonetta, she captivated painters and young noblemen alike with her beauty. 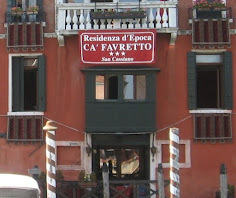 It is said that, shortly before her arrival, a group of artists had been discussing their idea of the characteristics of perfect female beauty and were stunned, on meeting Simonetta, to discover that their idealised woman actually existed. 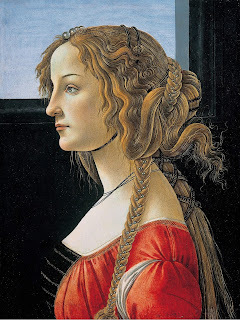 The Medici brothers, Lorenzo and Giuliano, were said to have been besotted with her, Giuliano in particular, while she is thought to have been the model for several of Sandro Botticelli’s portraits of women. 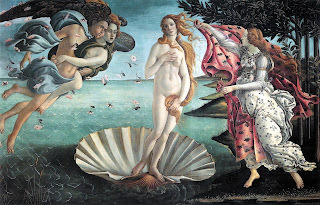 The female figure standing on a shell in Botticelli’s masterpiece, The Birth of Venus, so closely resembles the woman in the paintings accepted as being Simonetta Vespucci that some critics insist he must have based his Venus on her. The Venus in Botticelli’s Primavera has the same hair colour and similar facial features, as does one of the figures in his Three Graces. 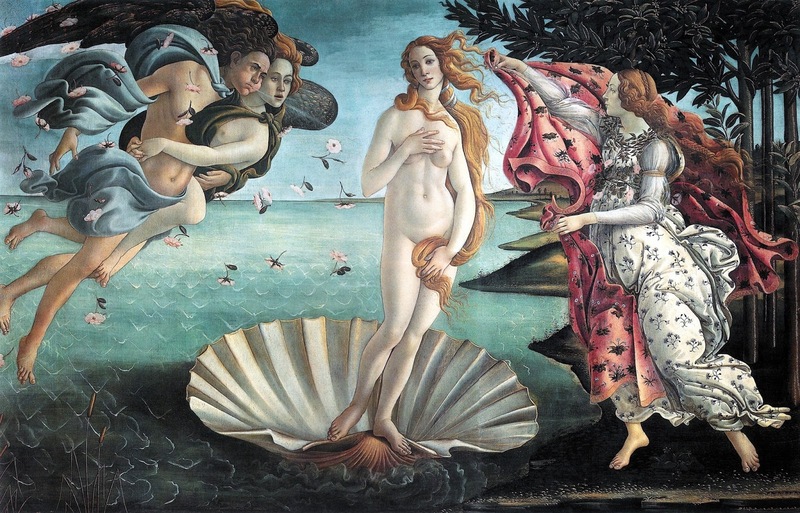 The romantic notion that Botticelli, who never married, carried with him an unrequited love for Simonetta is reinforced by the story that, having outlived her, he asked to be buried at the Church of Ognissanti in Florence because she had been laid to rest there, although historians have pointed out that he had been baptized there and was buried with his family. Other artists were similarly inspired by her. The 1490 Portrait of a woman by Piero di Cosimo is also believed to be Simonetta Vespucci. Considering the impact she supposedly made, in reality her life was tragically short. 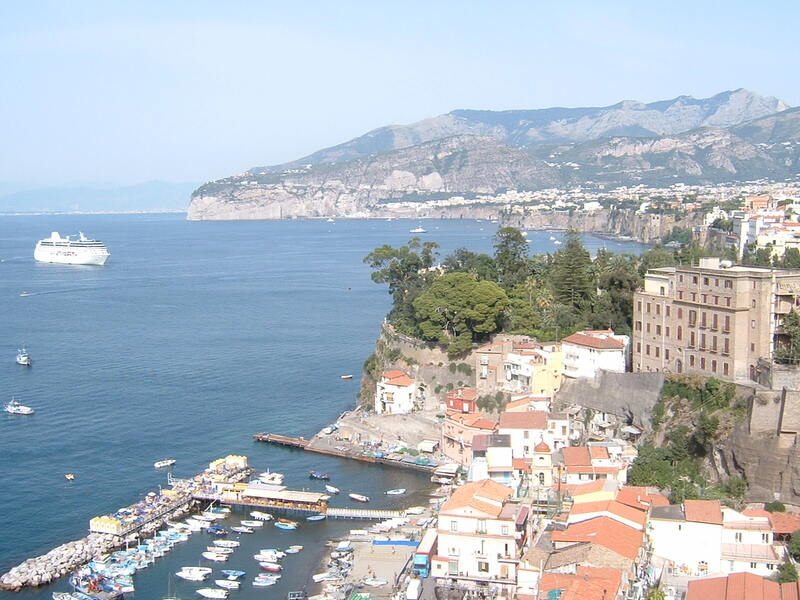 The daughter of a Genoese nobleman, Gaspare Catteneo, she was probably born in Genoa but some like to believe she was born in Porto Venere, the coastal town near La Spezia, the place that legend says was the birthplace of Venus herself. 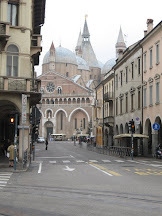 Whichever it is true, she is said to have met Marco Simonetti while he was attending the Banco di San Giorgio. 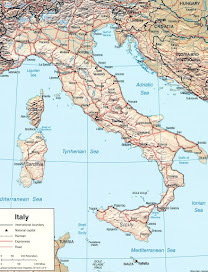 The young man asked her father for her hand and Gaspare, aware that the marriage would enhance his family’s social standing through Vespucci’s connection with the Medici, gave his approval. In any event, both Lorenzo and Giuliano fell for her charms on their first meeting, and offered the couple use of a palazzo in Via Larga for the wedding ceremony followed by the wedding breakfast at their lavish Villa di Careggi. The groom and his bride were both around 16 years old. 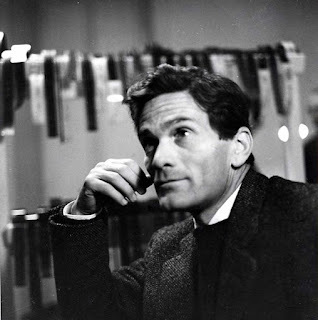 Afterwards, Lorenzo was too busy with the politics of the day to pay Simonetta much attention but it was a different story for Giuliano, who did not conceal his feelings despite her now being married. On one occasion, he took part in La Giostra, a jousting tournament, carrying a banner on which was a picture of Simonetta and an inscription, in French, that read La Sans Pareille, which translates in context as ‘The Woman Unparalleled’. Guiliano won the tournament and dedicated his victory to ‘the Queen of Beauty’ and there have been suggestions that the pair become lovers, although historians think this was unlikely. Simonetta died just one year later, at the age of 22. It is thought she was stricken with tuberculosis, known at the time as ‘the subtle evil’ and a disease that was usually fatal. During her funeral procession, it is said that the coffin was opened so that onlookers could appreciate her beauty one last time, although it appears to have been preserved for posterity in art. Botticelli’s paintings The Birth of Venus and Primavera can both be found in the Uffizi Gallery in Florence, one of the largest and most important art museums in the world and the most visited art gallery in Italy, attracting more than two million visitors a year, with so many wanting to make it part of their experience of Florence that turning up without a pre-booked ticket can mean waiting up to five hours to be allowed in. 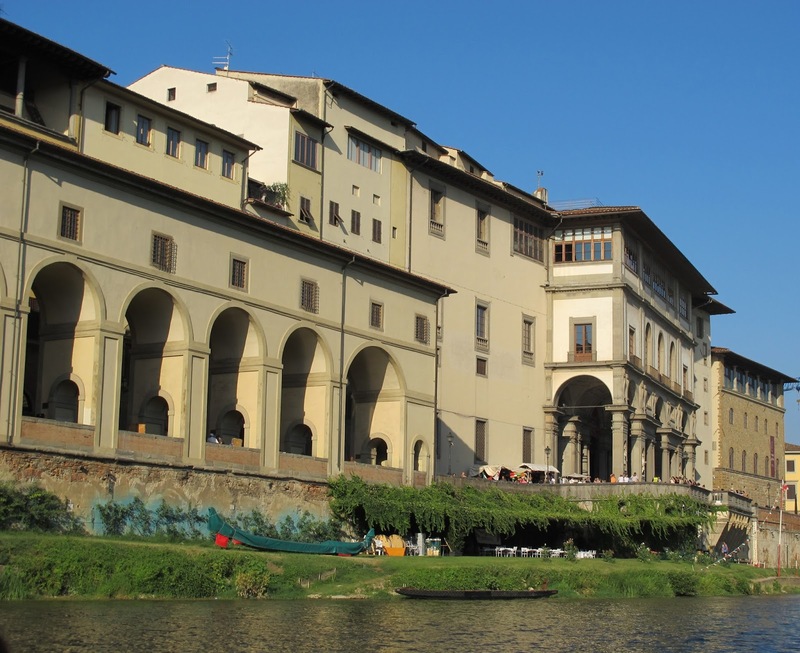 The complex of buildings that make up the gallery was originally designed by Giorgio Vasari on behalf of Cosimo I de’ Medici as offices – uffizi – for the Florentine magistrates. 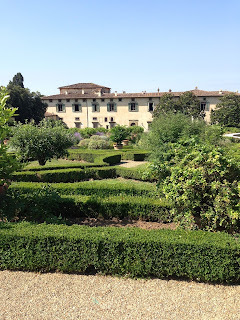 It is thought Cosimo I de’ Medici also commissioned Botticelli to provide some paintings to decorate the walls of a country house, the Villa di Castello, that the family had acquired in the hills northwest of Florence, near the town of Sesto Fiorentino and not far from the city's airport. 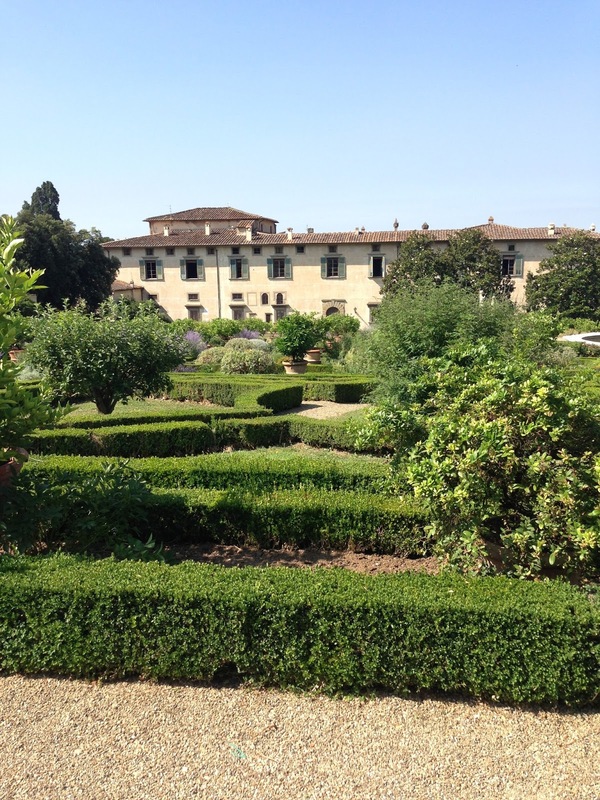 Cosimo also commissioned an engineer, Piero di San Casciano, to build a system of aqueducts to carry water to the villa and gardens, a sculptor, Niccolo Tribolo, to create fountains and statues in the gardens and Vasari to restore and enlarge the main building.